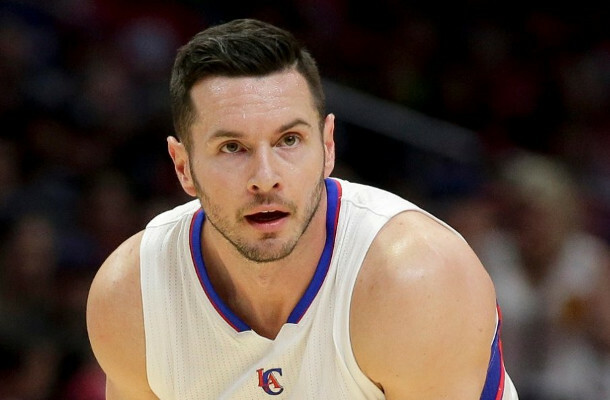 Sixers Mailbag: Can the Sixers sign a max free agent next summer? 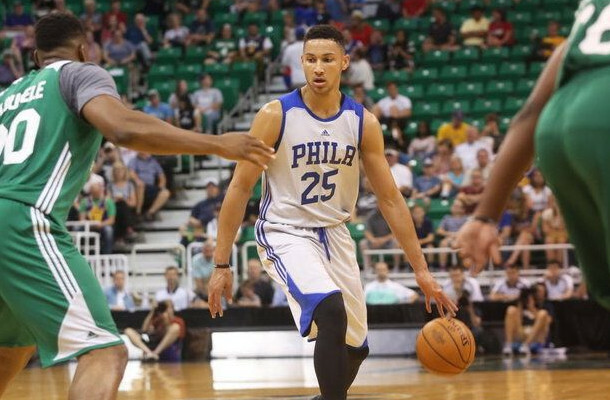 Sixers Beat #129 – Is Brett Brown to blame? 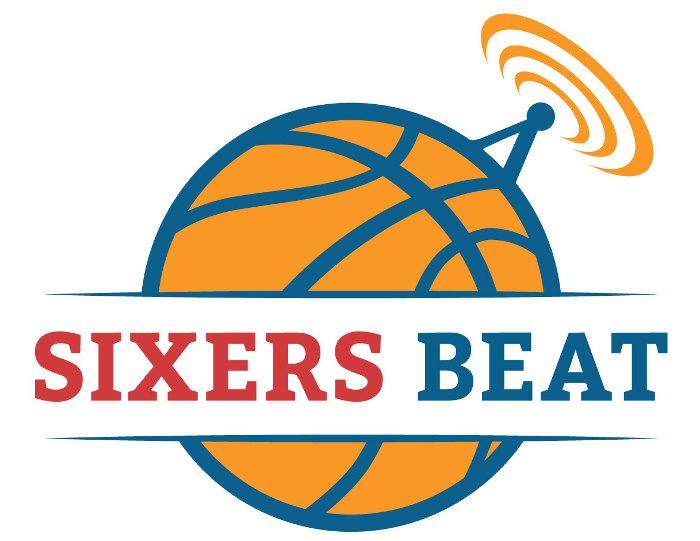 Sixers Beat #128 – Joel Embiid’s back a cause for concern? 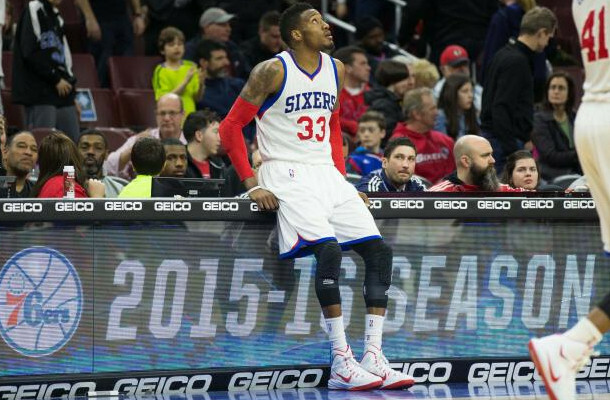 Sixers Beat #120 – Basketball is back! Copyright © 2017 Derek Bodner. Opinions expressed are solely those of the author of the article and do not represent opinions of any other entity.